CDDR is the only research center under the Center for Drug Delivery Technology that is responsible for conducting research on drug delivery systems. 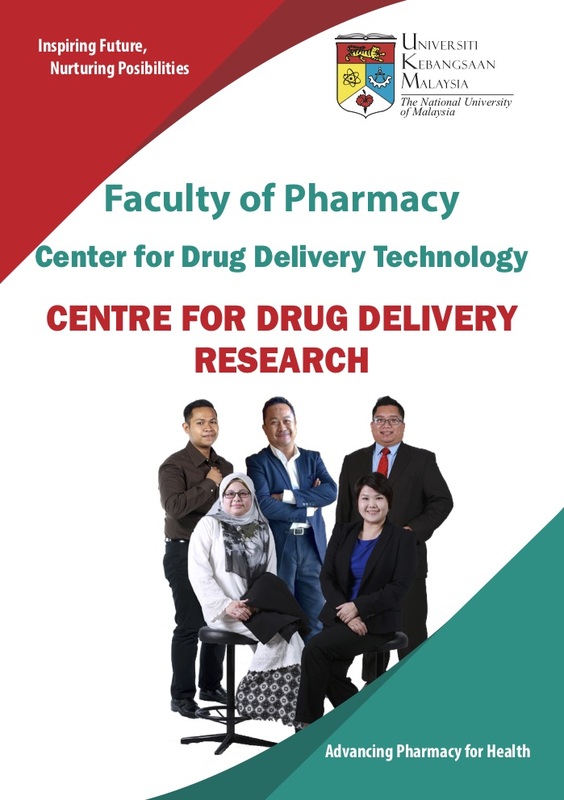 The focus of the centre is utilising rational strategies in the study and development of contemporary and advanced drug delivery system or dosage form design. These include acquiring knowledge of the physiochemical properties of traditional and biotechnological based drug moieties as well as understanding the mechanisms of cellular uptake and transport across biological membranes. The Centre’s particular strength include research and development in nanoparticulate delivery systems, advanced topical and transdermal dosage forms, and the use of polymers, both synthetic and natural, in designing better and improved delivery systems. 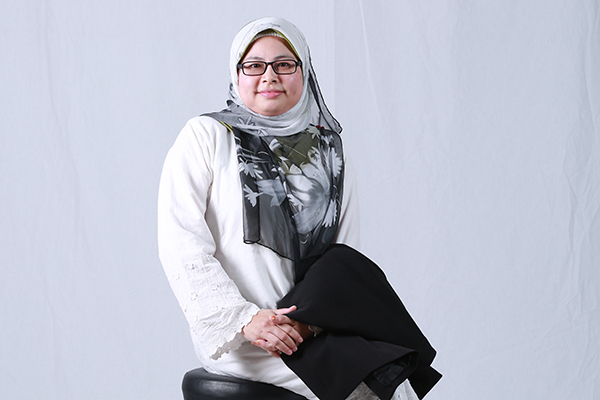 To foster interdisciplinary research within a positive collaborative environment in the areas of drug delivery and novel targeting utilising expertise in formulation science and advanced technology. The design and development of topical and transdermal formulations, ranging from the conventional such as creams, ointments and gels to novel systems, including lyophilised hydrogels, particulate delivery systems and polymers. Tablet formulation including immediate-release, sustained-release and controlled- release systems. In addition a number of formulation methods employ natural and synthetic materials in order to achieve desirable drug release profiles. The development of nanoparticles and delivery systems based on biodegradable polymers, i.e. chitosan and nata de coco to deliver proteins e.g. insulin and siRNA. The formulation of palm oil based nanoemulsions for injections and parenteral nutrition preparations. Formulation of poultry vaccine using palm oil nanoemulsion as adjuvant. Synthesising a series of co-polymers which are insoluble in the uids of the upper GIT but which are likely to be metabolised by bacterial enzymes or the low redox potential within the colon. Bacterial cellulose derived gel systems. Novel co-polymer systems for drug delivery. Good Preparation Practice (GPP)-certi ed clean room complex.